An immigrant family finds their way through turbulent times in this sweeping historical drama. Jacqueline Dreager’s Looking East draws heavily from real events and people to create a sweeping political family drama. The story is framed by Victoria, who first appears when attending her father’s funeral, though the narrative then shifts to her father himself. He assumes the name James Mo when he emigrates from China to America. Mo’s story is shaped by turbulent times, from the 1920s onward. A dedicated communist and revolutionary, he maintains his ideas across continents, to the exclusion even of affection toward his wife, who eventually leaves him. He loses touch with Victoria, too, until just before his death. James was amazed at Celia’s devotion to him and impressed by her flair for domesticity, which had convinced him she’d make an excellent wife. He still found her intriguing, and believed she felt the same, and privately vowed never to hurt her. 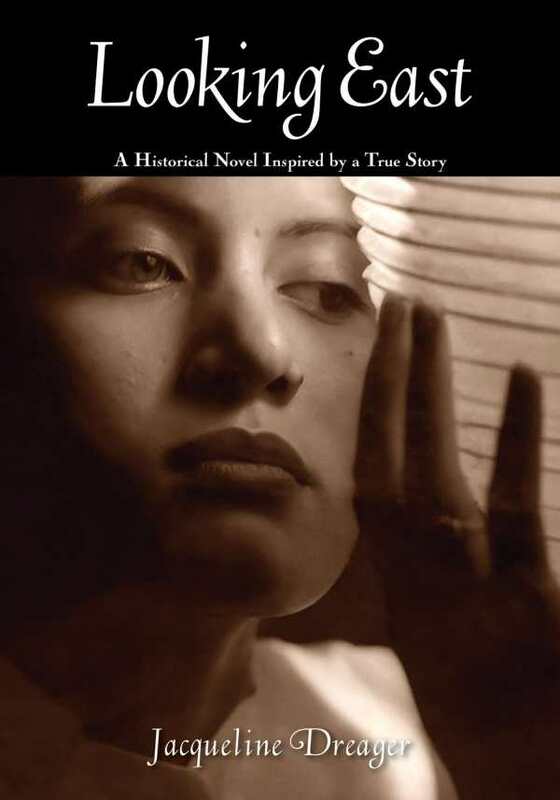 Still, the novel offers a rich portrait of an immigrant family with a cast of diverse, fully realized characters, deepened in part by Dreager’s extended interviews with the real-life people who inspired them. The author’s deft hand shows through in psychologically rich characterizations; this is particularly acute in one scene when, following a character’s traumatic assault, Celia forgives the perpetrator, but has a silent realization: “Why do I forgive this young man [when] I am unwilling to forgive James?” In moments like this, and through the plainly written scenes of intense domestic intimacy, a very real portrait of life comes through, and the characters feel all the more credible and real. Looking East is a satisfying family drama and an impressive look at an exciting time in political history. Those interested in family culture and well-developed characterizations will find much to delight in with Dreager’s complex novel, imbued as it is with a strong sense of psychology.